Cyclists in general and cyclocrossers specifically are always looking for upgrades, either to increase speed, improve enjoyment or reduce maintenance. Coach Chris Mayhew and others have previously chimed in and helped with our popular three-bucket guidelines for making meaningful, affordable upgrades. Now for today’s Training Tuesday column, Mayhew is back to opine on how to spend your hard-earned money to get better and faster, not just with physical purchases but with expert services. 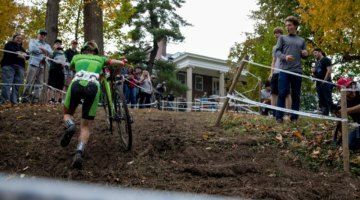 Get started on your best cyclocross season with his tips below. Cycling has gotten to be an expensive sport. Part of that is fashion and part of that is the technology involved in bikes today. It can be very hard to figure out where to spend money to maximize your performance and enjoyment of the sport. This column is a list of where I would prioritize spending your money for the best return, in approximate ordinal ranking. Some caveats to this list: it’s performance based. If you’re racing to enjoy the scene and drink beer, that’s rad. I’d be happy to coach you on the best bourbon for your money, just reach out. If you are just starting to race, don’t spend any money at all except on racing fees and gas! You don’t even know what you don’t know. Spend a year just racing and traveling and after that you’ll have a much better sense of what you want or need. But that first year, keep things as inexpensive as possible. I might sound like a broken record, but there’s no spin to this advice. 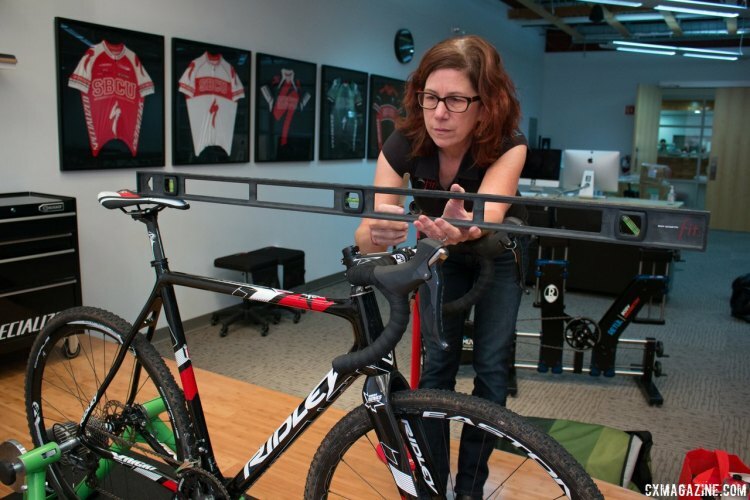 A bike fit is a giant step in the right direction towards enjoying riding your bike. Handling and comfort play such a big role in training, as does injury prevention. All of these things can come from a bike fit. If you’re in the market for a new bike, you want to make sure you get something that fits you and fits well. It doesn’t have to be a super fancy laser fit. Todd Schoeni and John Verheul can work wonders with a plumb bob and a tape measure. 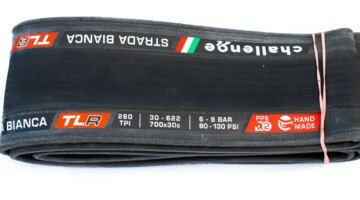 On the other hand, access to a Guru sizing bike utilized by fitters like Biowheels or Bike Doctor Waldorf is a great tool if you’re in the market for a new bike and curious how it would fit. But get a fit. Ask around, find out who’s good and go do it. Next post Wednesday Wonderings: What's Changed on the UCI Cyclocross Calendar?